If you are reading our page today, you are probably wondering how to buy a car without showing proof of perfect credit. It’s a good thing you found us. We are Expert Auto, and we offer car financing with any credit in Temple Hills area. Expert Auto understands the importance of owning a reliable vehicle. We also understand that a car is a big expense. In fact, a car, truck, SUV or minivan may be one of the costliest purchases a person ever makes. That’s why we’re pleased to offer simple, buy-here-pay-here car loan products that are easy to arrange. If your credit is less than stellar, or even if it’s awful, we can probably approve your loan and send you home in a shiny new-to-you car this week. If you are reading this in the middle of the night and are eager to get a car, you can begin the loan application process right now. Our online loan application form is easy to fill out. Doing so will not obligate you in any way. 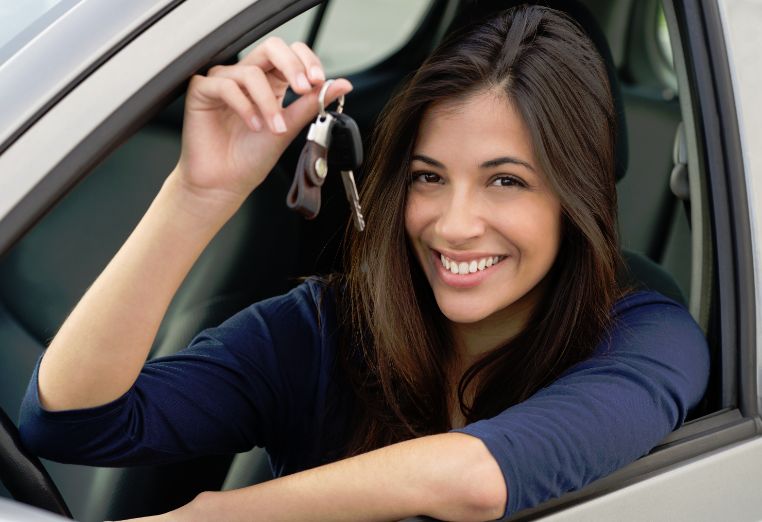 Bad credit is not the only reason people come to Expert Auto for reasonable car loans. For a young driver, no credit can be just as problematic. To them we say that obtaining an easy-qualify car loan at Expert Auto and paying it back on time is a wonderful way to start a good credit history. We’re willing to work with virtually any driver to put them behind the wheel of a reliable automobile. When you’re ready to know more about how to qualify for car financing with any credit in Temple Hills, please call Expert Auto at (866)429-0970.